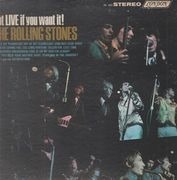 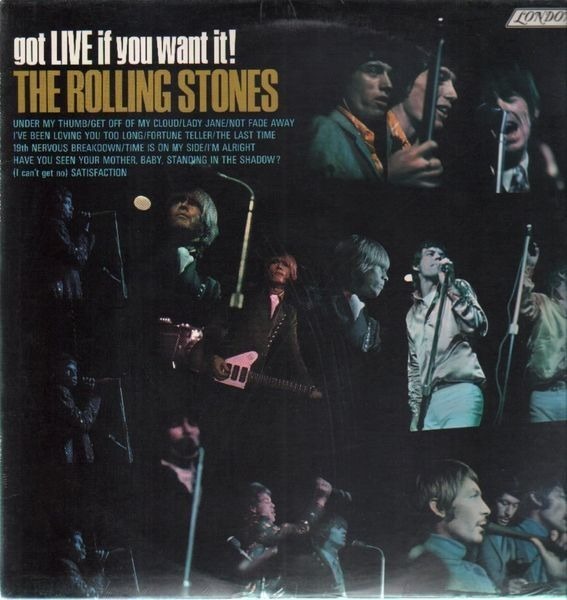 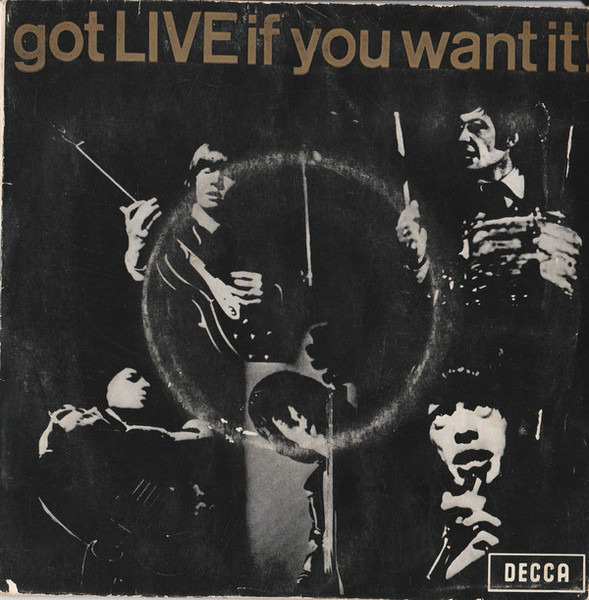 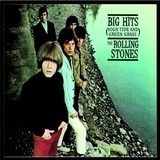 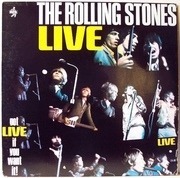 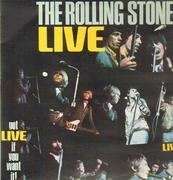 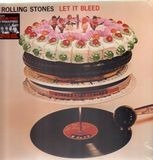 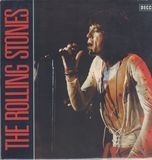 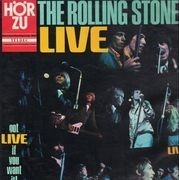 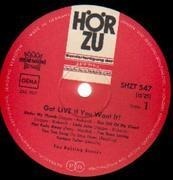 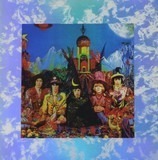 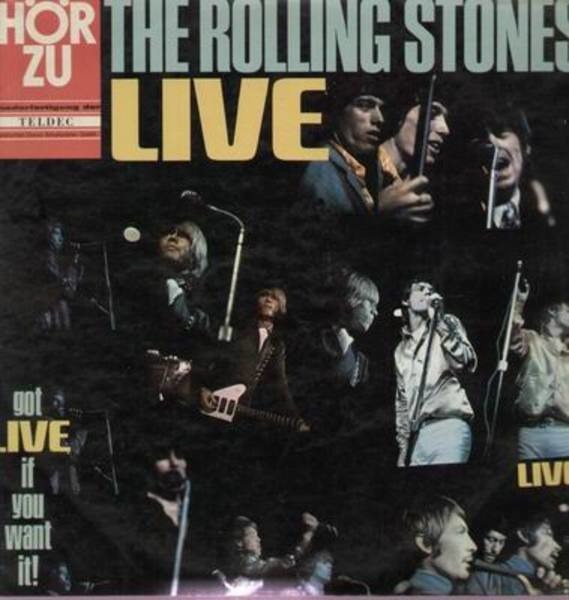 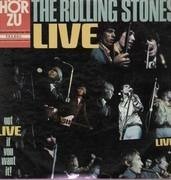 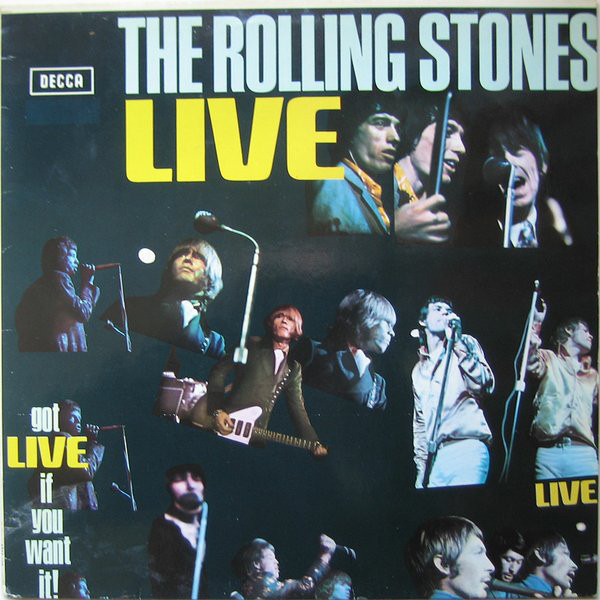 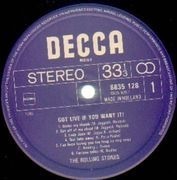 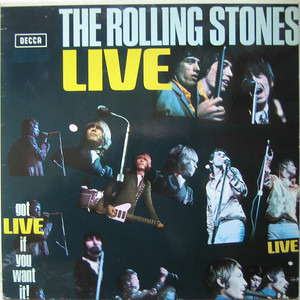 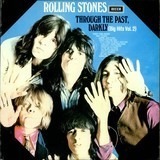 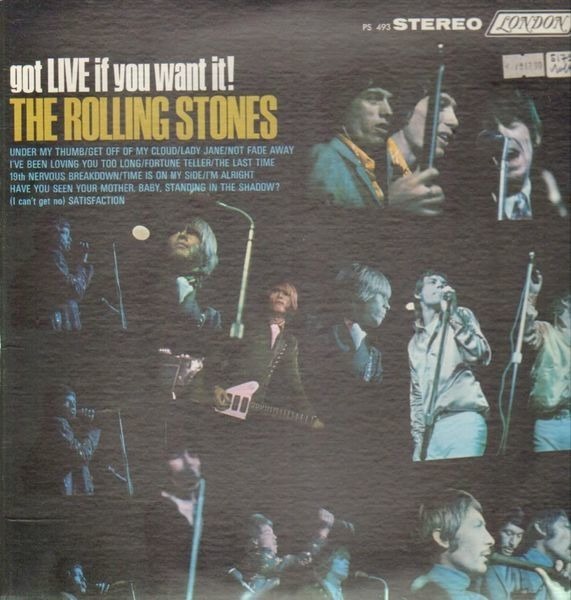 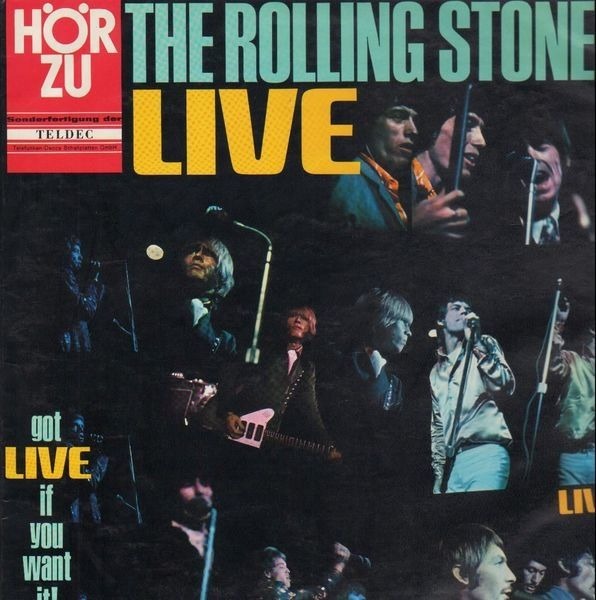 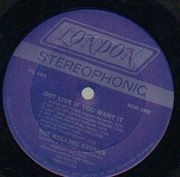 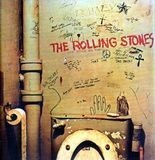 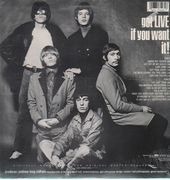 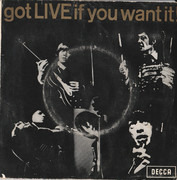 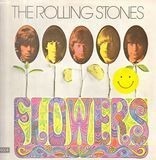 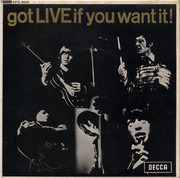 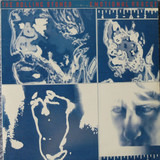 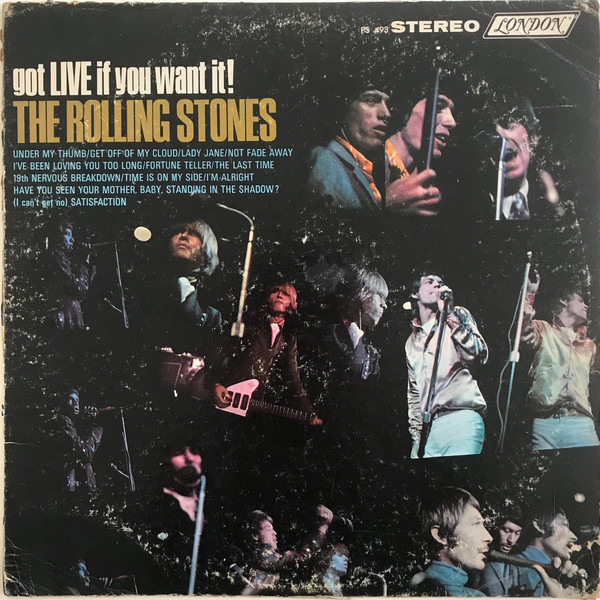 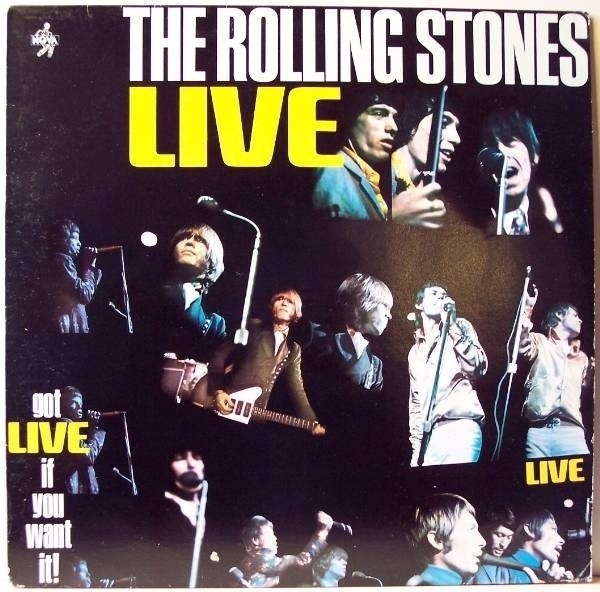 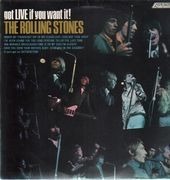 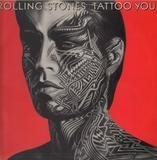 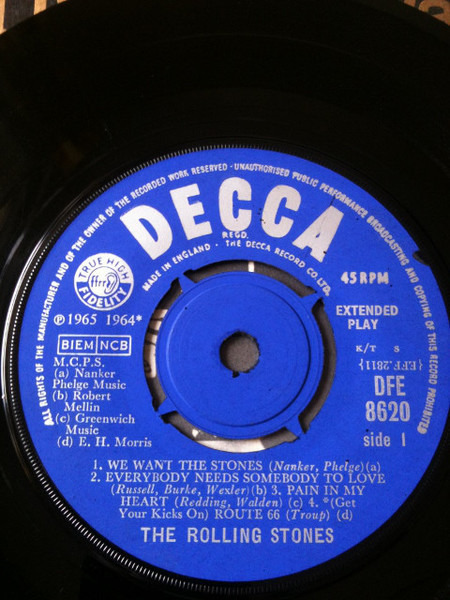 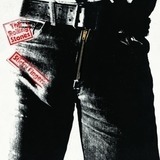 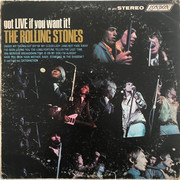 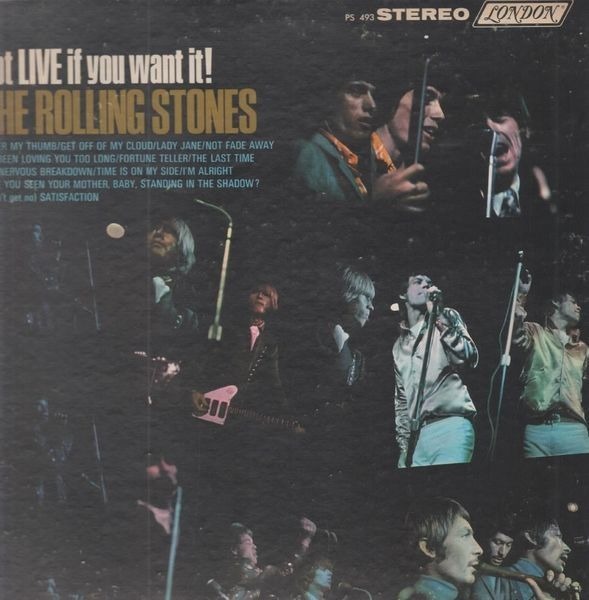 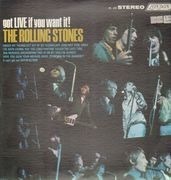 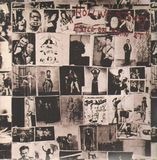 KünstlerTThe Rolling StonesGot Live If You Want It! 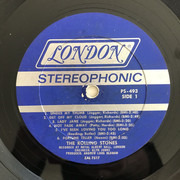 (EP Mono) 'Label variation with different positioning of rights societies. 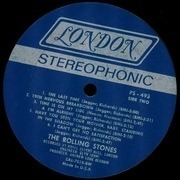 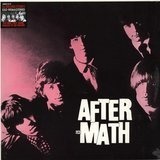 Released in a MacNeil Press front laminated flip back picture sleeve. 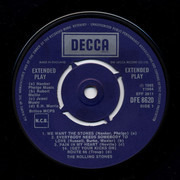 A bit of storage wear. 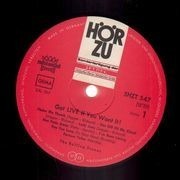 Clean labels, OIS. 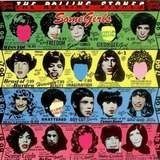 Hairlines, some surface noise. 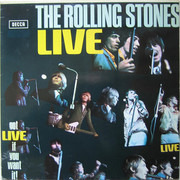 Cover is not laminated but has some sort of glossy protective layer on front cover. 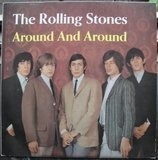 Sleeve has slight storagewear but new and unplayed. 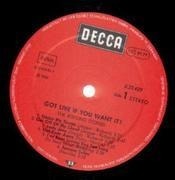 Slightly different label with no duration of side under cat. 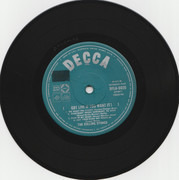 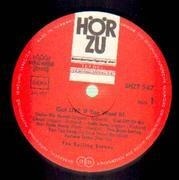 'Royal Sound Stereo' on labels.